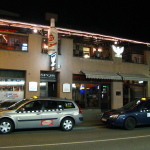 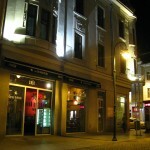 Brasserie Restaurant Association is one of the oldest and most famous pubs in the city center. 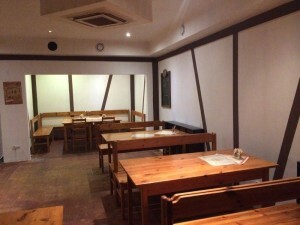 It has a separate section for guests of the restaurant and pub. 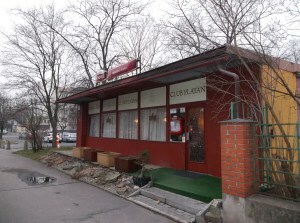 In summer, a largest outdoor seating under the trees with outdoor bar and snacks with beer. 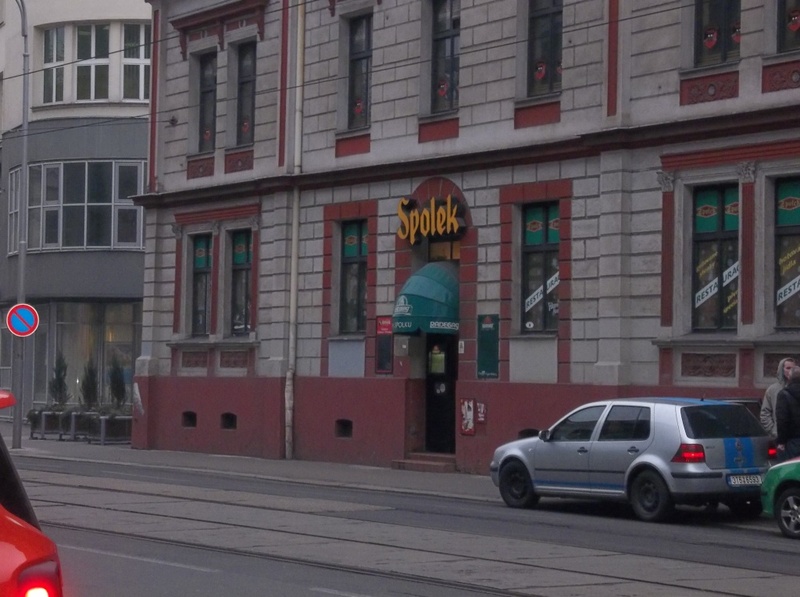 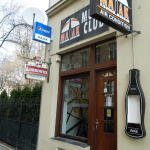 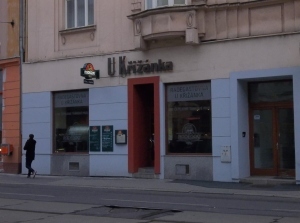 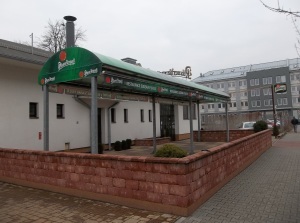 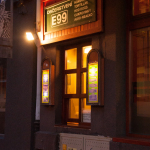 Restaurants on the community or Restaurant Association also offers traditional Czech cuisine and beer from a tank.